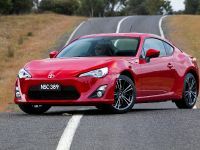 Toyota 86 sports car will be converted into a thrilling rally vehicle by Toyota Motorsport in Germany (TMG). 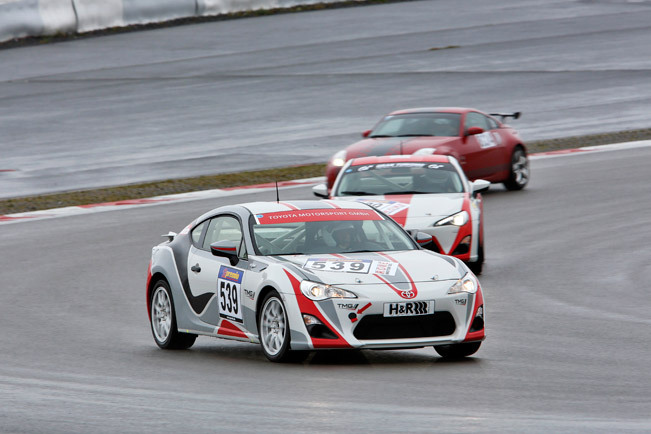 The team there will develop the rear-wheel drive vehicle into an R3 rally car. 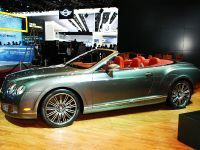 The aim is to make it available to private competitors. 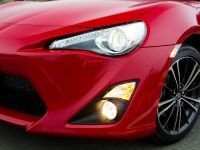 The delivery of the model is expected for the 2015 season. 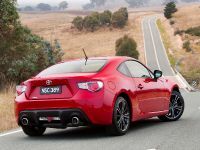 The modified vehicle will carry the name TMG GT86 CS-R3 and will be constructed in accordance to the R3 regulations. 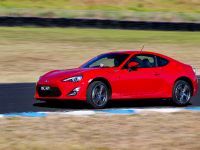 This means that it will be equipped with a six-speed sequential gearbox, limited slip differential, modified engine and adapted brakes. 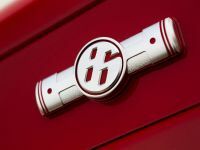 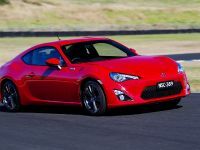 TMG professionals have promised to tune the 86 to the maximum level permitted within the regulations. 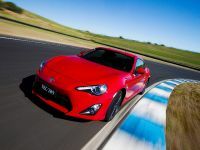 The new rally car will be also eligible for all FIA-sanctioned rallies including the World Rally Championship. 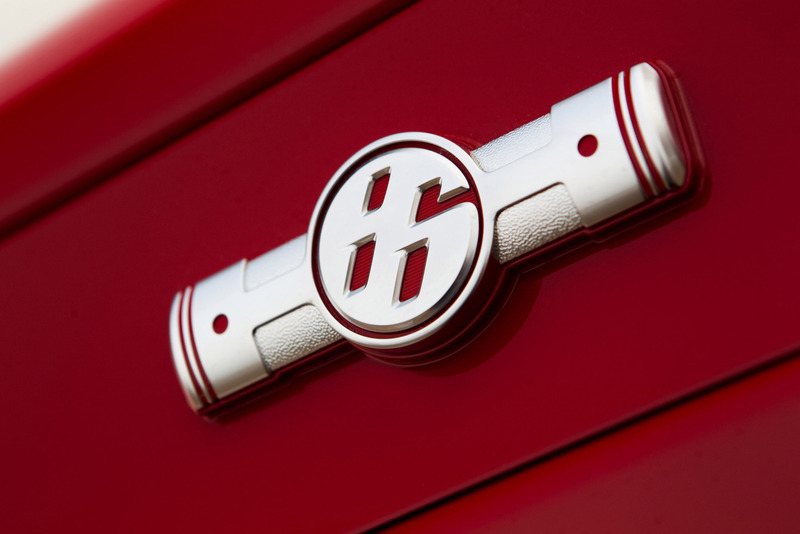 The GT86 CS-R3 promises to be a thrilling car on the rally stages. 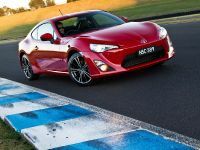 It has a rear-wheel drive and this can only result in dramatic action, which will be undoubtedly entertaining for drivers and fans. 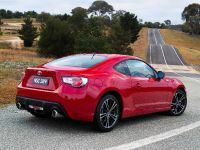 Unfortunately, the additional details around the TMG GT86 CS-R3 as well as its price will be announced in the coming months. 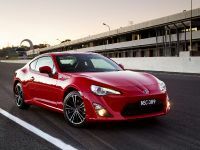 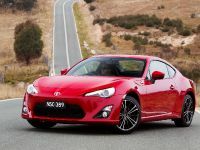 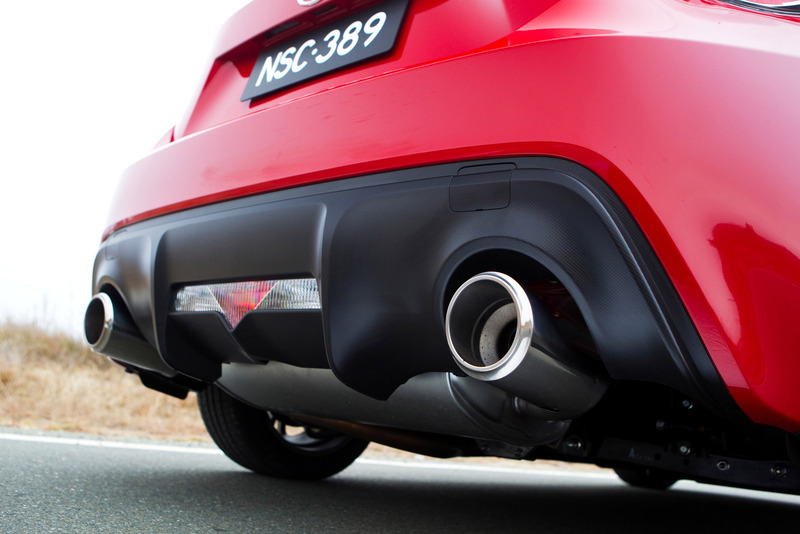 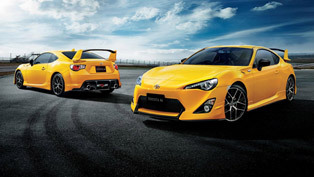 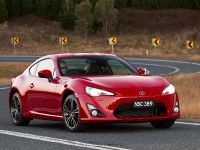 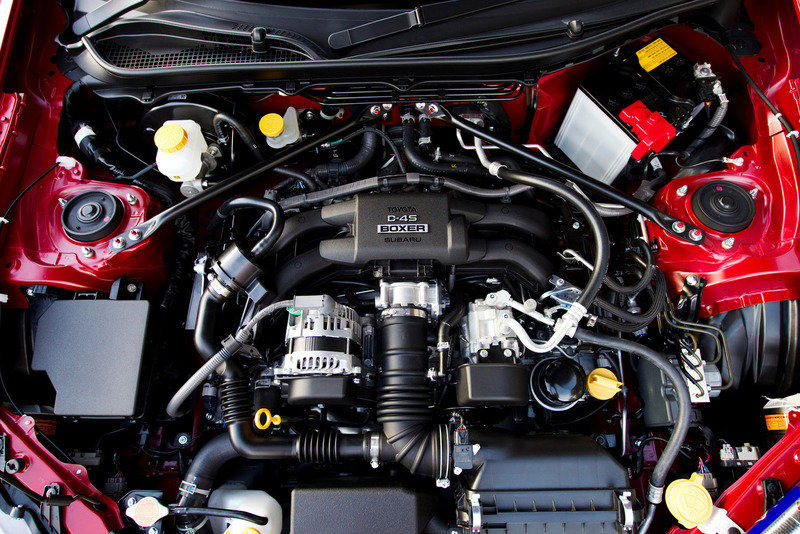 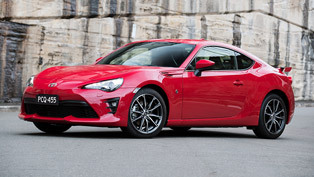 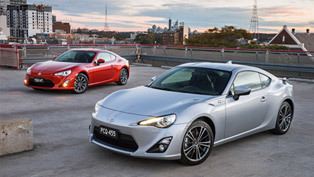 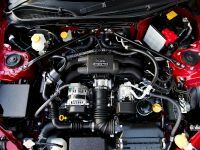 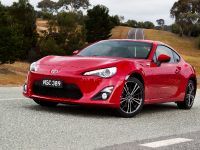 Toyota 86 sports car has a 2.0-litre four-cylinder, front-mounted, free-revving and horizontally opposed "boxer" petrol engine which drives the rear wheels. 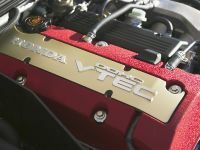 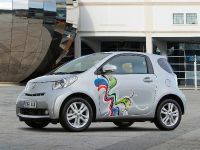 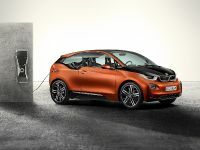 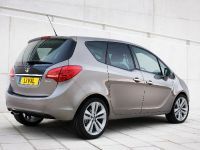 It develops a maximum power of 200 hp (147 kW) and a peak torque of 205 Nm (151 lb-ft). 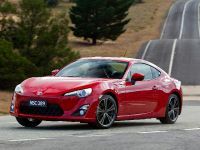 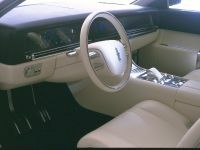 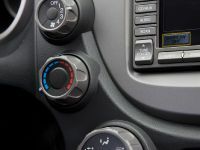 All that power is transmitted on the road via six-speed manual or sequential-shift automatic transmissions. 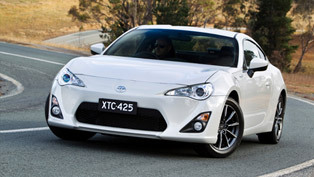 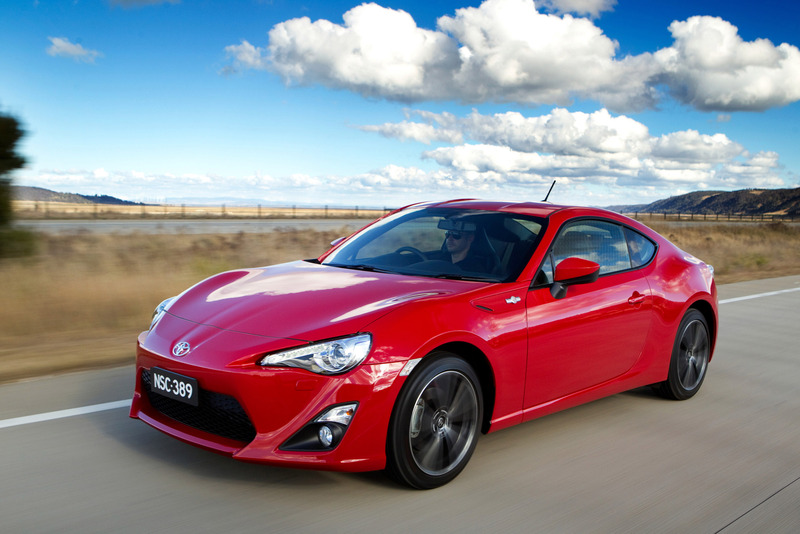 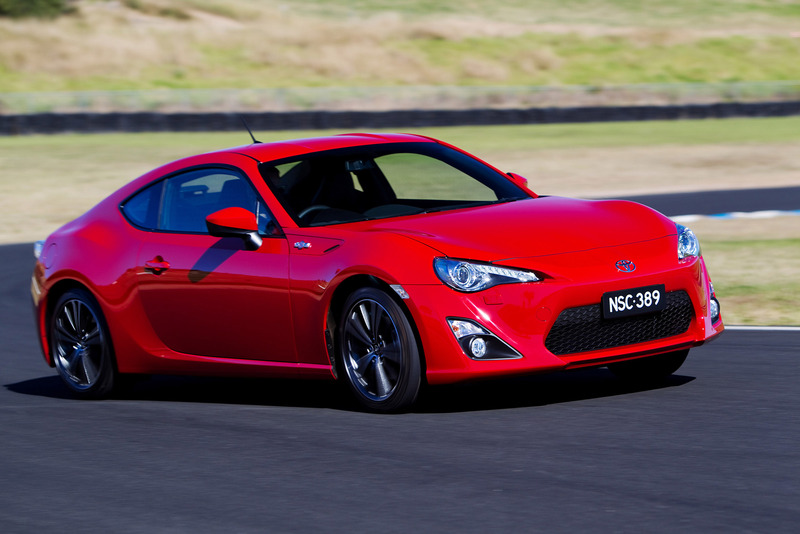 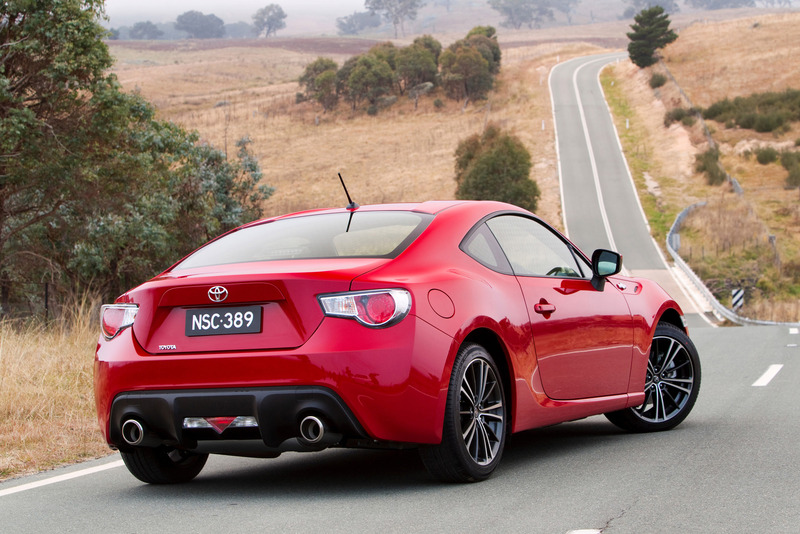 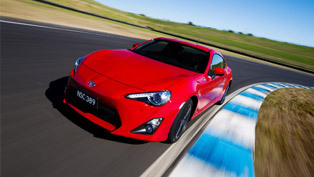 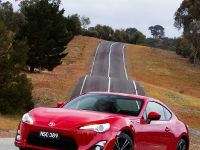 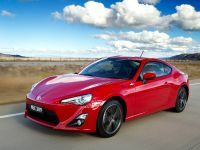 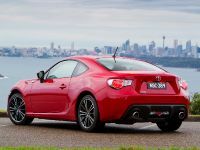 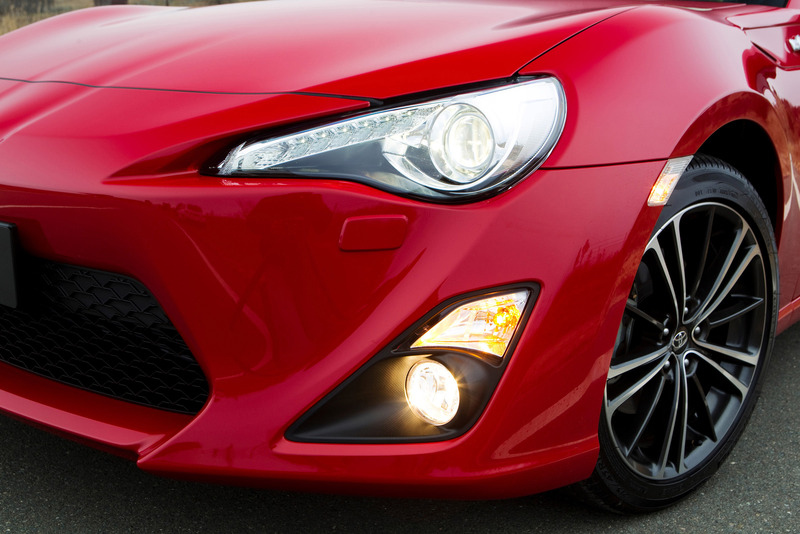 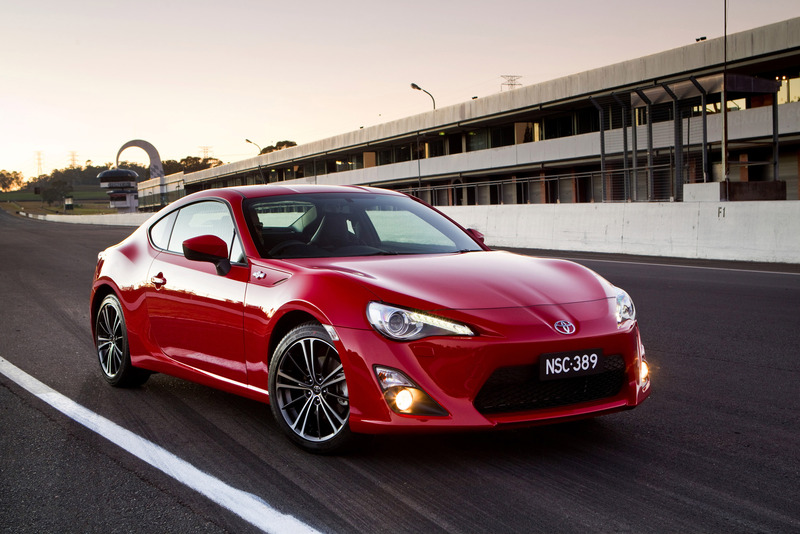 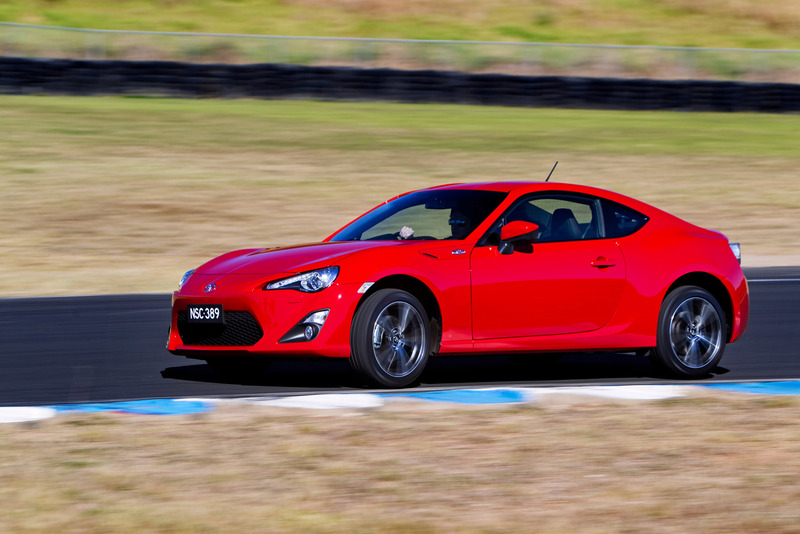 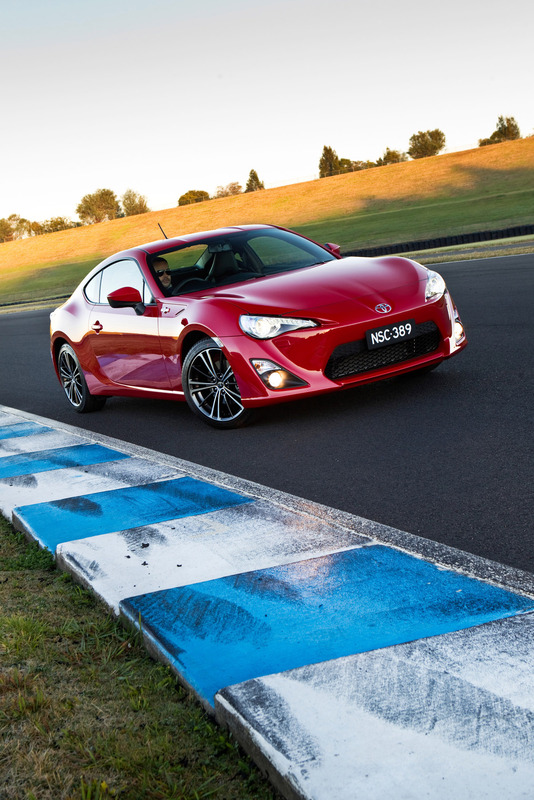 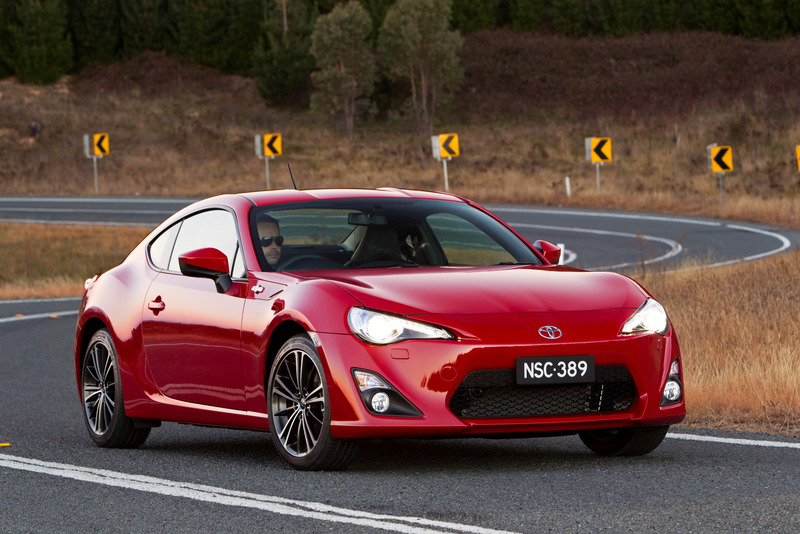 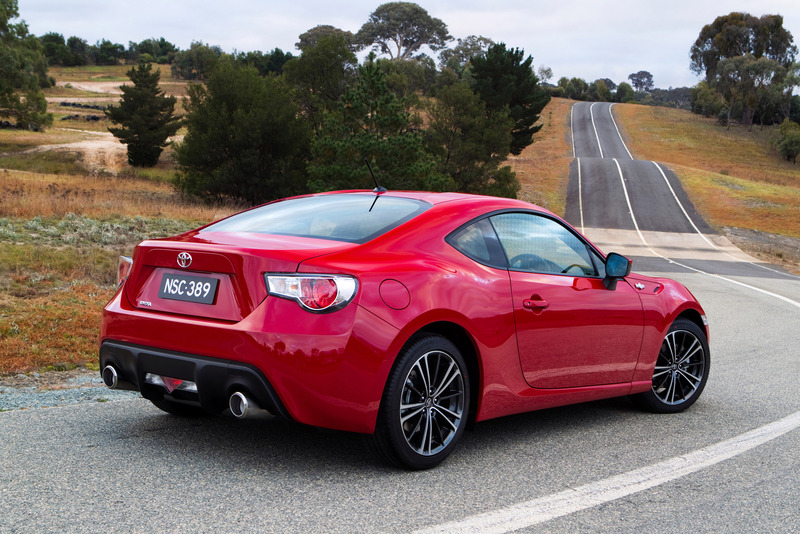 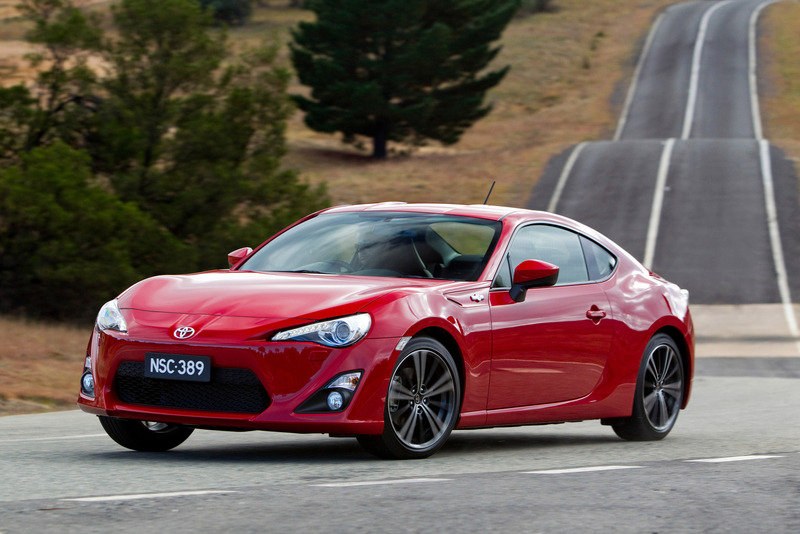 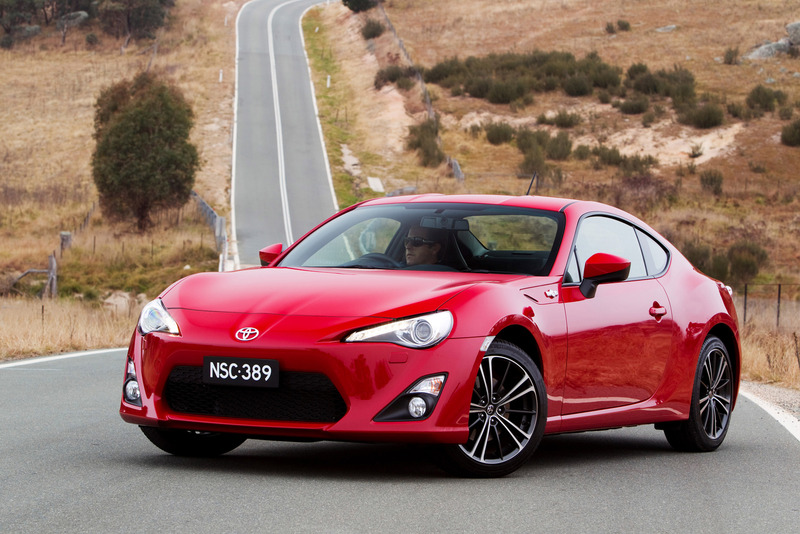 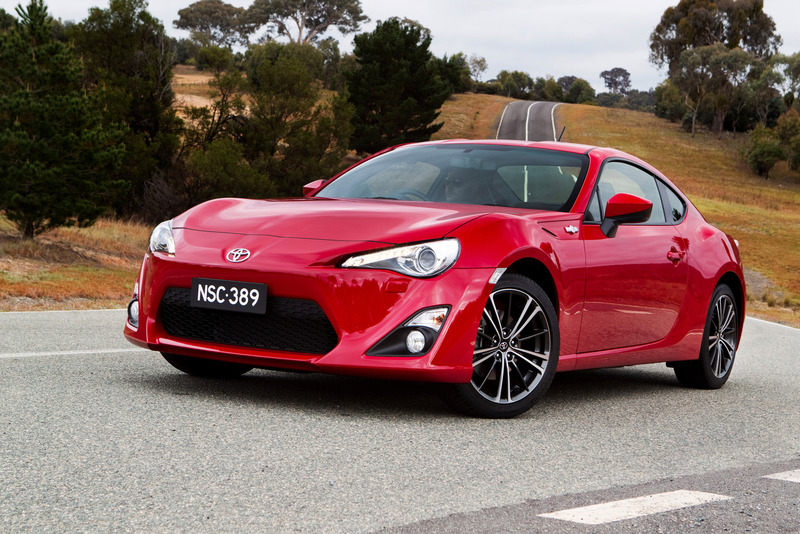 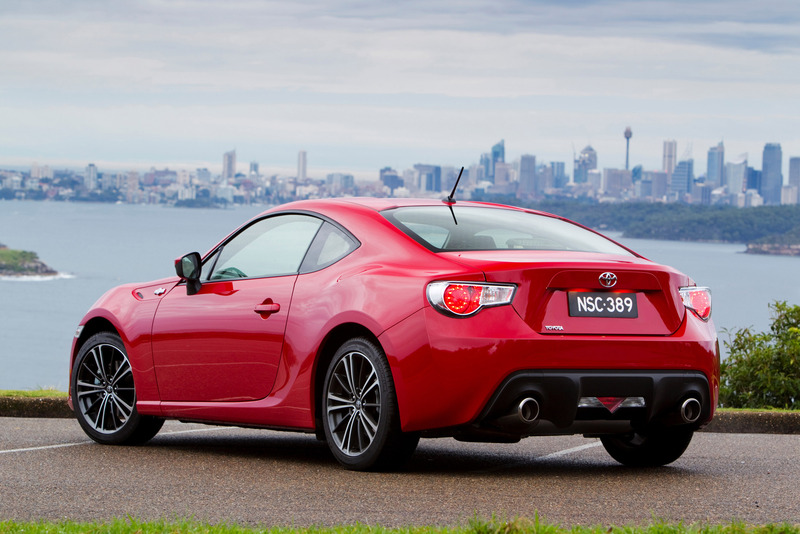 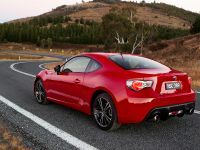 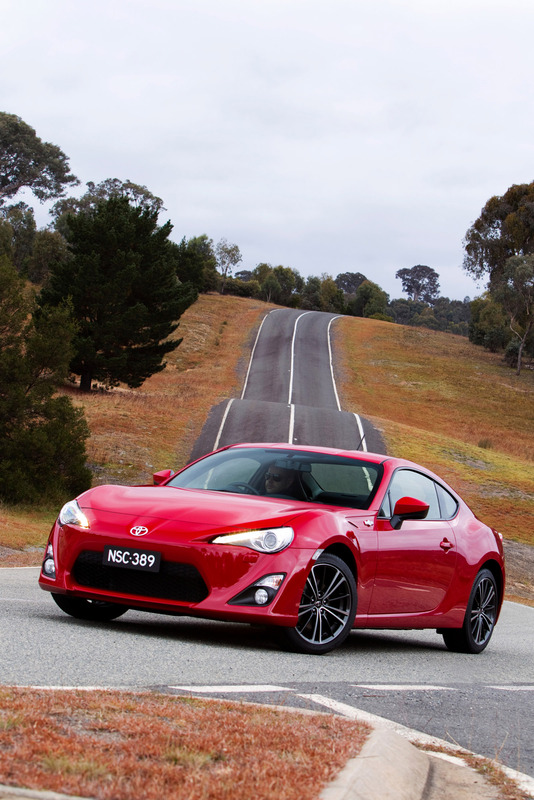 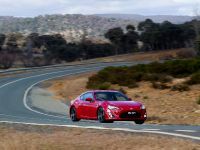 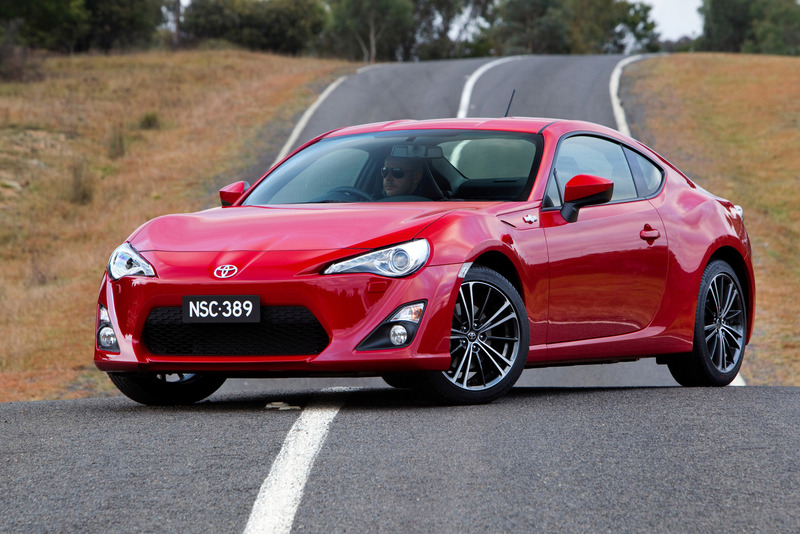 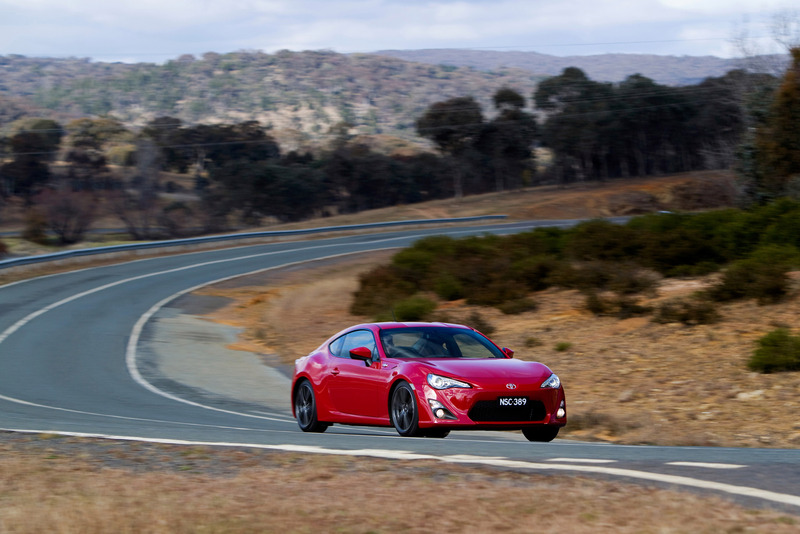 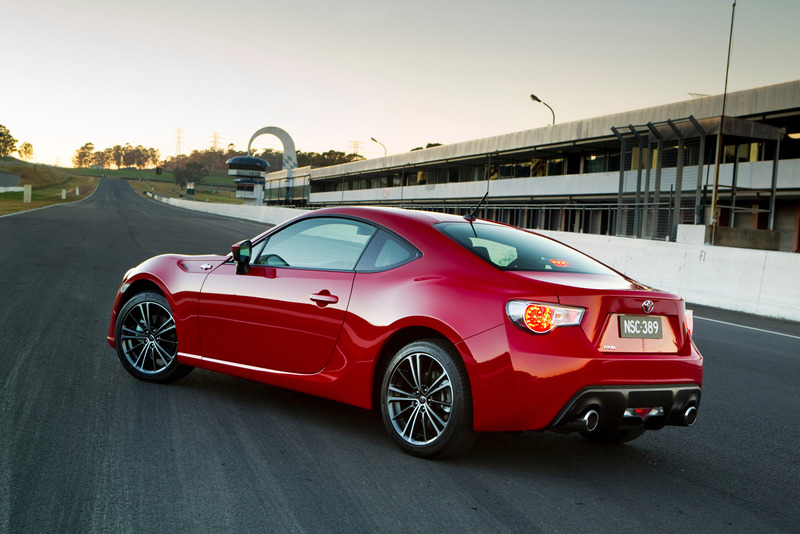 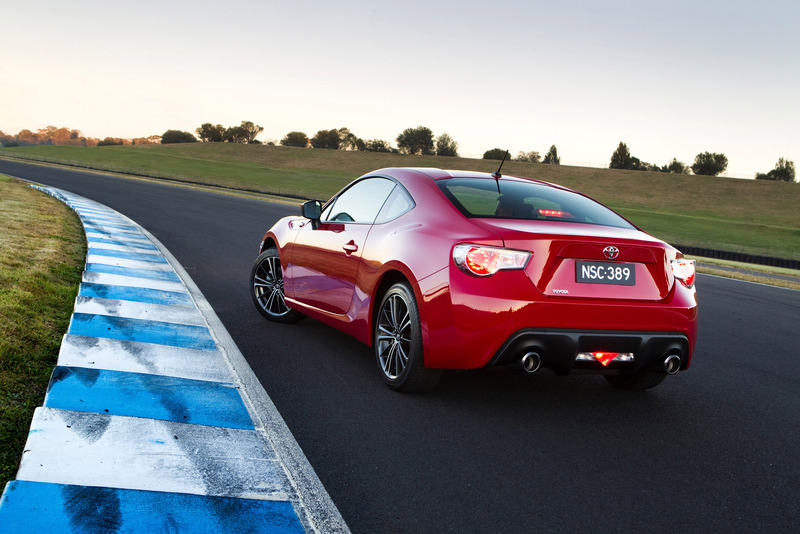 Driver-focused and not that appealing: Toyota 86 GT hits the road!